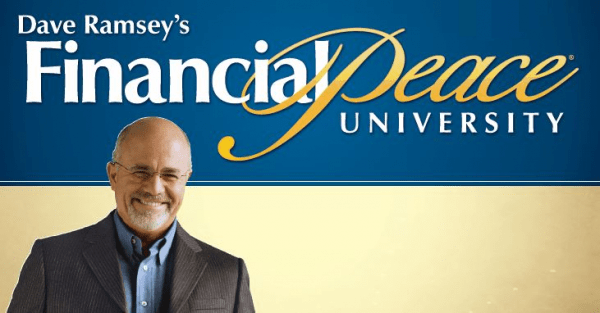 Financial Peace University (FPU) is a 9-week life-changing program that teaches you to achieve your financial goals by eliminating debt, saving for the future, and giving like never before. The goal of FPU is not just information, but also transformation. Nearly 800,000 families have completed Financial Peace University with amazing results. The cost for the 9-week program is $100 for individuals or married couples. Nursery is available at the church. AWANA ministry (2 years – 6th grade) coincides at 5:30 – 7:15 pm. A nursery will be provided.